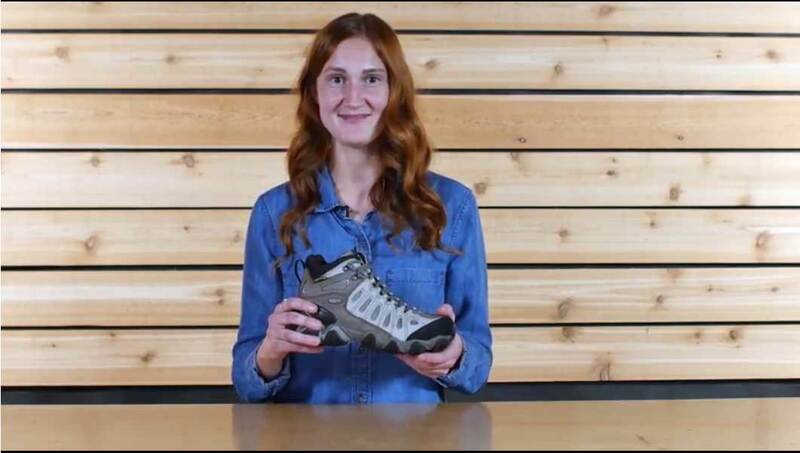 The versatile Oboz Footwear Women’s Sawtooth Mid Hiking Boots are just as comfortable thru-hiking the Appalachian Trail as they are exploring your local trails. 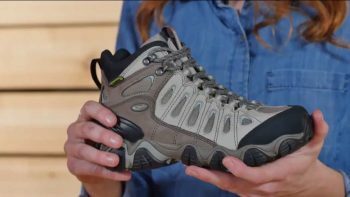 The outsole shape promotes a natural rolling motion when the going is smooth and has toothy high friction side lugs for when the trail turns nasty. The upper is both waterproof and breathable with a 3D molded heel counter for superb heel fit. A solid all-terrain companion that’s got the construction to keep up no matter how aggressive you get out there. Width –Women’s standard width is B in the heel and C in the forefoot (according to Brannock Device®). Patterns and materials in a given model may influence fit. We always recommend trying our footwear on to ensure the best possible fit. 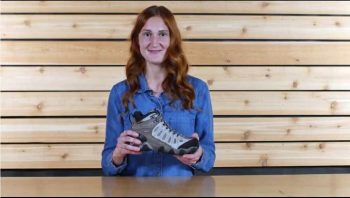 The versatile Women’s Oboz Sawtooth Hiking Boots are just as comfortable thru-hiking the AT as it is exploring your local trails. The outsole shape promotes a natural rolling motion when the going is smooth and has toothy high friction side lugs for when the trail turns nasty. The upper is both waterproof and breathable with a 3D molded heel counter for superb heel fit. A solid all-terrain companion that’s got the construction to keep up no matter how aggressive you get out there.